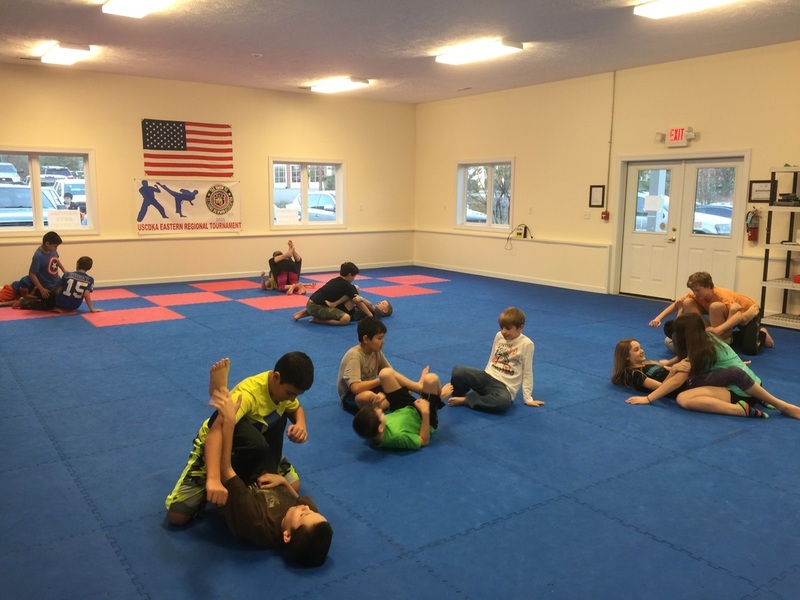 Our Royce Gracie Kids Program teaches discipline, flexibility and self-defense, all while having fun! 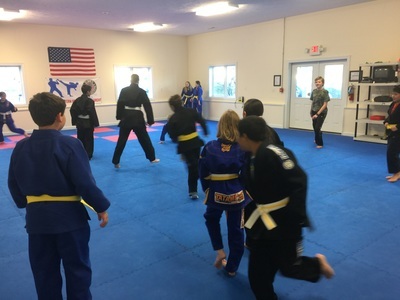 The program is based around fundamental moves that any child can learn that will build body awareness, strength and agility. 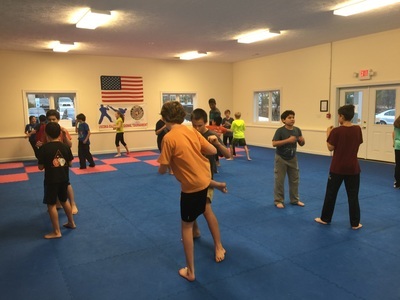 They also learn one of the most important skills a child can have - self protection. This provides a self confidence that is priceless. Gracie Kids Level 1 is for children 4-6 years of Age. 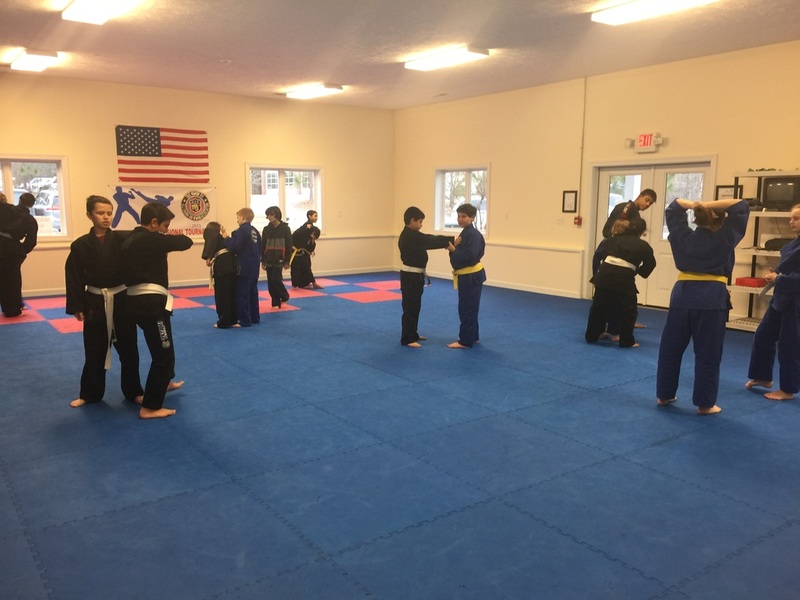 In this class they learn fundamental body movements and the basic concepts of the art as well as having fun while they build their body awareness and attributes. 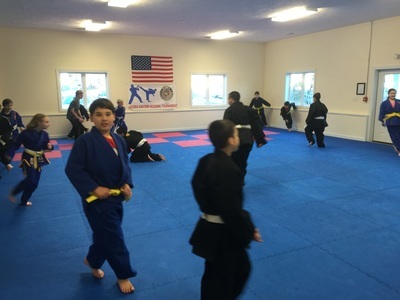 This class is taught by Coach Isaiah and he is a passionate and technical martial artist. Gracie Kids Level 2 is for children 7-9 years of Age. 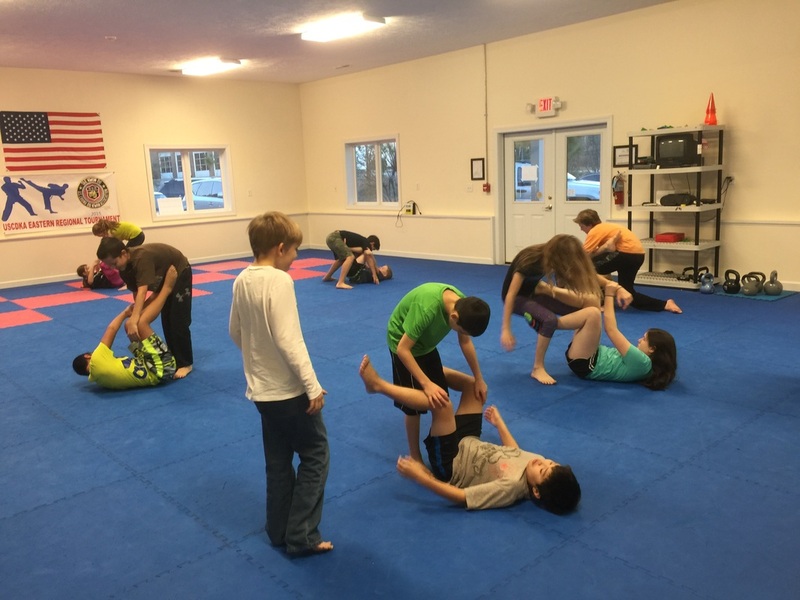 Now, with a good grounding in body awareness and basic movements, the kids will begin to get more detailed instruction into the techniques that made Gracie Jiu-Jitsu the most effective self defense art today. This class is taught by Coach Isaiah. Gracie Kids Level 3 is for children ages 10-12. At this age, the kids are focusing on really getting into the depths of self defense and really challenging their abilities. This class is taught by Coach Lee. Gracie Kids Level 4 is for children ages 13-15. At this age, the kids are honing their skills and learning more advanced techniques. 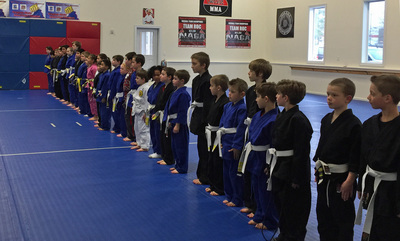 This class is taught by Coach Lee.